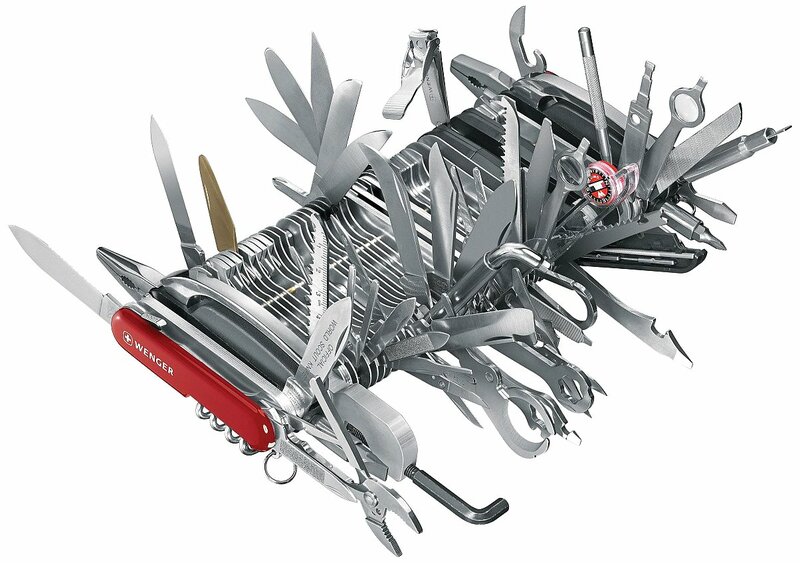 (I do like Git, but please don't compare it to a Swiss army knife). A few months ago, after a brief encounter with svk, I became interested in distributed version control systems (or DSCMs). I soon decided that I wanted to move away from Subversion - not because I didn't like SVN anymore, but because I saw an interesting new technical challenge, and also because I thought (and still think) that knowing how to work with a DSCM is a valuable skill to employers. After a brief comparison of the most prominent open source DSCMs (Bazaar, Git, Mercurial), I decided to go with Git.